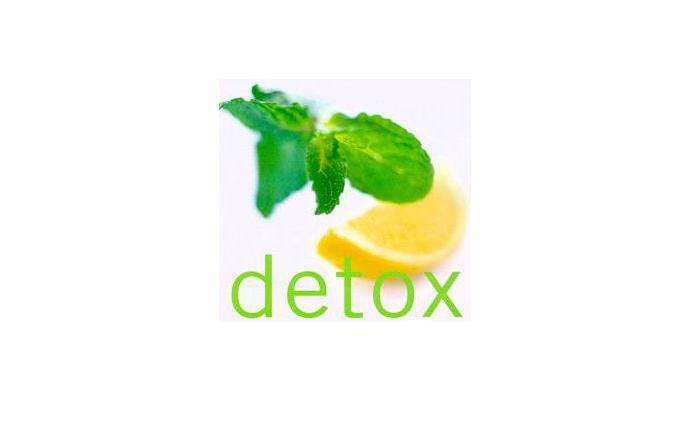 Super anti-oxidant green tea with lemon grass for extra health benefits. Bergamot oil from the Earl Green gives a deeper flavor while the Citron adds citrus highlights to go with the lemon grass. For those of us whose liver could use a break.